Smartwatchs are the latest trend that is reaching the world of technology. These small devices have the ability to bridge the gap between smartphones and users. But Samsung may be preparing a breakthrough in this field that will make smartwatches even more independent.Prepares to introduce and market a smartwatch with the ability to make and receive calls. This news is not yet a certainty, but many rumors take it for granted that the Korean giant will launch next September during IFA 2014 the news that many expected. 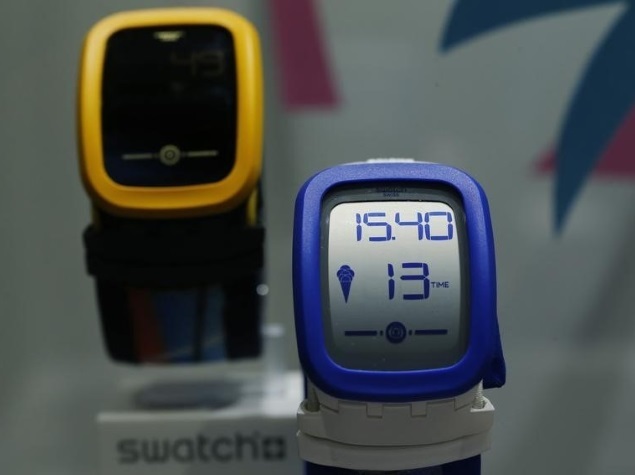 Its latest smartwatch will have the ability to be completely independent of any smartphone, making and receiving phone calls, something that many expected smartwatches. 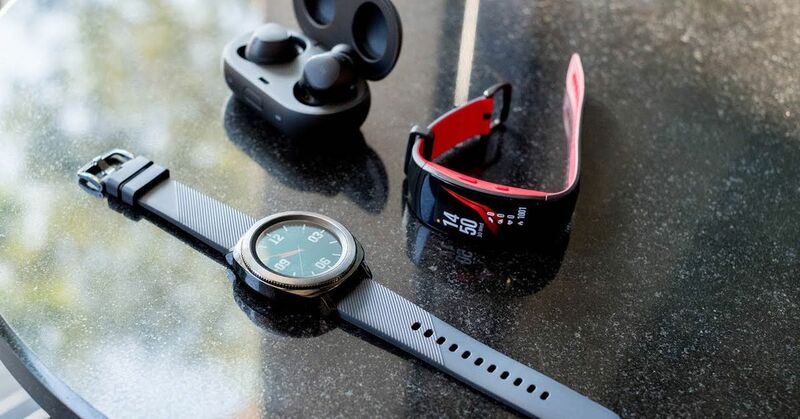 Gear S, also referred to several times as Gear Solo, will have an entry for a SIM card in its specifications, which will give it the ability to be completely independent, not only for phone calls but also for SMSs and for access to Internet. Despite having a SIM in mind, the Gear S should not be able to work with LTE (4G) networks, being limited to 3G networks, probably to achieve lower energy consumptions. 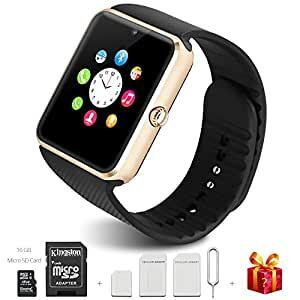 Even considering the possibility of operating completely autonomously, this smartwatch should also be able to function in the same way as other equipment, using the telephone as a source of information and data. The date on which Gear S is expected to be introduced is September 4, the date that Samsung has its pre-IFA event and the day before the fair opens. In the same event Samsung is also expected to present an additional equipment, Galaxy Note 4, as has been customary at these times. It is not certain what will be the operating system that equips the Gear S, but it is speculated that it is the Tizen OS the chosen, to the detriment of the new Android Wear. This paradigm shift will bring some new life to this market. The dependence on smartphones makes smartwatches little useful and just a mirror of what’s on the phone. The presence of a SIM is the first step in the independence they need to show themselves as really useful machines and with their own place. 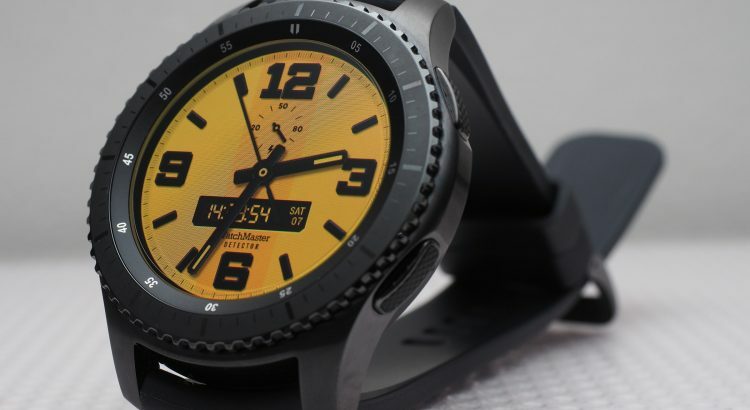 After bringing in some of the first Android-based smartwatches and switching to insurancejust, Samsung introduced in June this year its first device based on Android Wear. This news, which will be presented in September, shows that this is an area where the Korean giant is investing in strength and where it intends to leave its mark.